In this current scenario, when waste material has already started impacting the mother earth tremendously, ensuring that you don’t play a major role in the side-effects is quite important. Owing furniture sometimes leads you towards the restoration process. 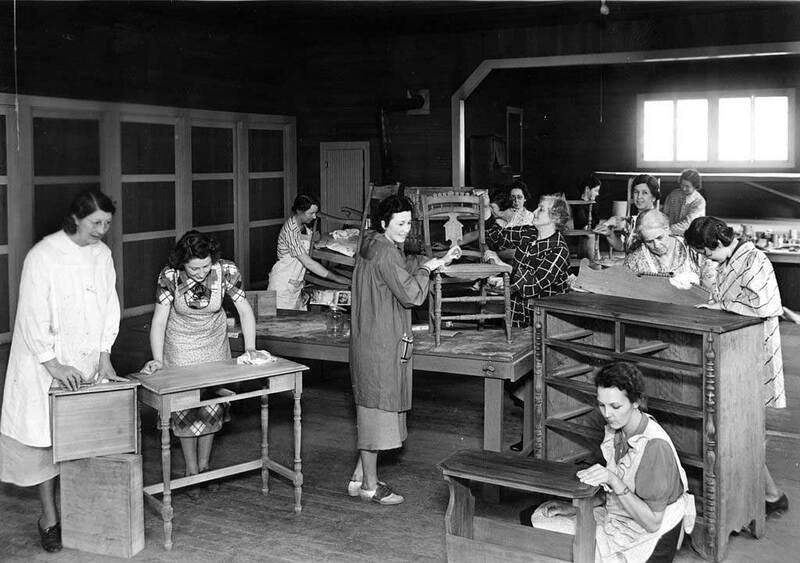 Most of the times, people collide this procedure with that of furniture restoration, however, in reality, both of them are different altogether. Although furniture refinishing requires apt skills, however, if you are well aware of the procedure, things will be easier for you. Moreover, even if you have no idea about furniture refinishing, seeking help from experts will help you out to a great extent. So, if you are still stuck and don’t know which option to choose, here are some reasons that will tell you why furniture refinishing is different from restoration. When it comes to explaining the difference between furniture restoration and furniture refinishing, you will surely get several of them. 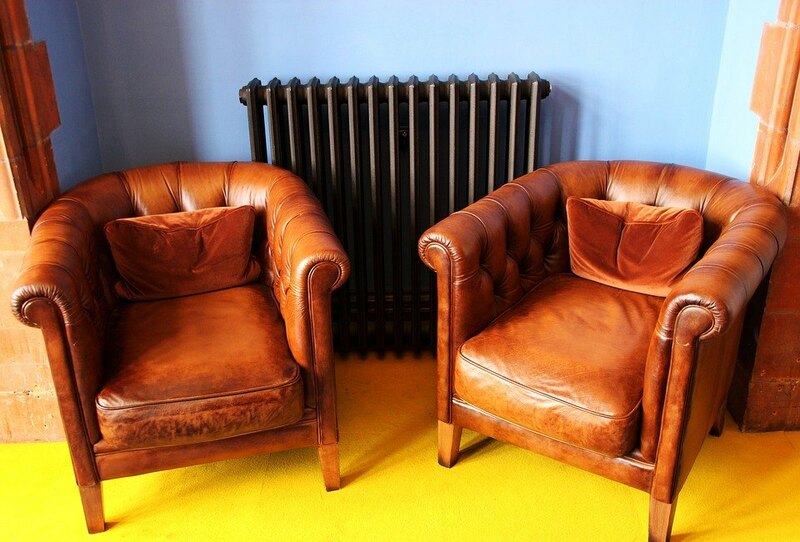 Talking about restoration, it refers to a process of cosmetic repairs and light cleaning of the furniture. 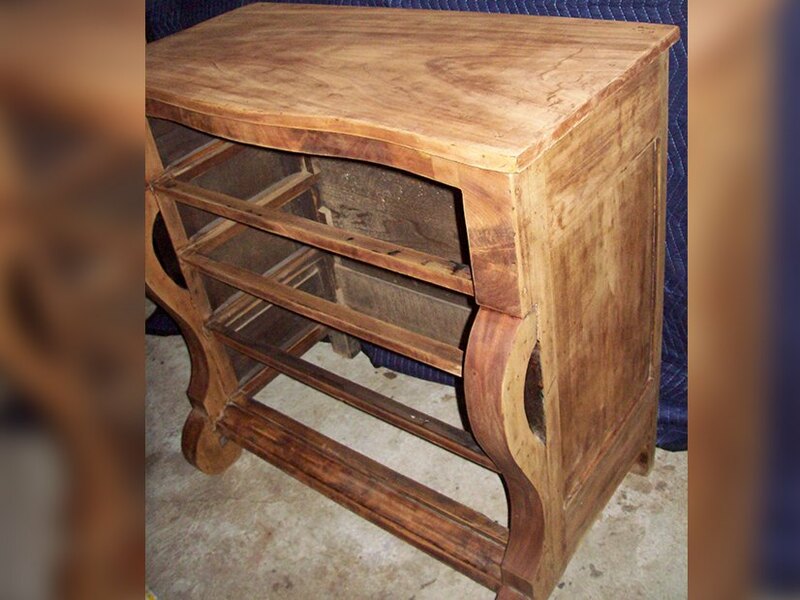 When you get the restoration done for a vintage piece, the intention is to maintain the structural veracity of the outer appearance so as to retain the value of it. Generally, it is also called non-invasive and would leave the item intact as much as possible. Furthermore, the restoration process also comprises of replacement of damaged parts and other minor changes, whenever necessary, to make the furniture piece look nothing less than a brand new one. On the other hand, furniture refinishing basically comprises stripping the current finish of the furniture piece to coat with something new. If it is a wooden piece, professionals would be using a chemical stripper to peel off the finish, and then, the furniture is sanded, blemished, and refinished. Essentially, refinishing is more of a profound process as compared to restoration. Fundamentally, these two terms define themselves just with the word, however, still, most of the people take these two terms as one or consider them to be interchangeable. Hence, understanding what these terms mean is extremely important, and you must be sure while you are communicating what you are looking for to avoid disappointments or confusions. Also, you should be making a decision based on the situation of your furniture as well. If you don’t want your furniture pieces to lose their value or shine, you may opt out of the decision of using a furniture refinishing process. To begin with, you’d first have to examine the damage extent of the furniture piece. What is the condition of scratches? Does it have watermarks? Are there any oily marks? Is the finish wearing off? Or is there any termite infestation to wood used in furniture? If such stains and marks are too deep on the furniture piece, you would have to put vigorous efforts to clean them off. If not, the process will be much easier. Once done, then put on your goggles, messy clothes, dust masks, and more to get ready. Now, grab a sanding block and sandpaper. If you think your furniture needs heavy finishing, peel off whatever is left. Or else, keep it minimal. Sand the furniture until the surface is clean. Once you have sanded the furniture, this would be the time to complete woodworking or replacing parts and make the piece look as alluring as possible. After that, get on with your job of finishing and provide it the final touch. 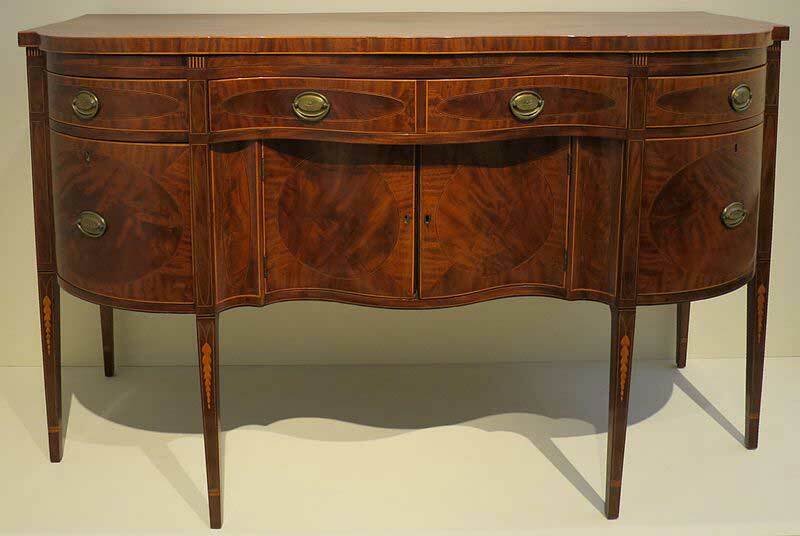 In decorative arts and the woodworking industry, furniture refinishing refers to the process of reapplying the finishing on the furniture object. In certain areas of the world, it is also known as repolishing or just polishing. Generally, the entire procedure comprises of applying wood finish or paint, lacquer, top coat, or varnish to a specific item. The primary intention of this methodology is to restore the appearance or renew the finish even more. Furniture refinishing can be generally applied to several kinds of materials and surfaces, such as glass, wood, plastic, paint, and metal. Moreover, when it comes to figuring out the variety of modern and traditional finishing, you will surely get a huge list. It even includes the use of faux finishes that are meant to improve the overall look of a furniture piece. Over the period of time, this procedure has undergone several changes and transformations, which have led to the better use of refinishing. One of the most interesting developments in this aspect is the art of antiquing or distressing, which helps make the furniture piece look antique and older. Whether you had picked up a piece at a garage sale or it’s been ages owing one, time can really cause furniture to wear out. And, in this scenario, going to refinishing is one of the great ideas to restore its lusciousness. However, whenever you decide to make your furniture undergo this process, you must ensure that refinishing is not meant for every other piece. If you have antique furniture, make sure you take help from professionals and do not mess around with things on your own. 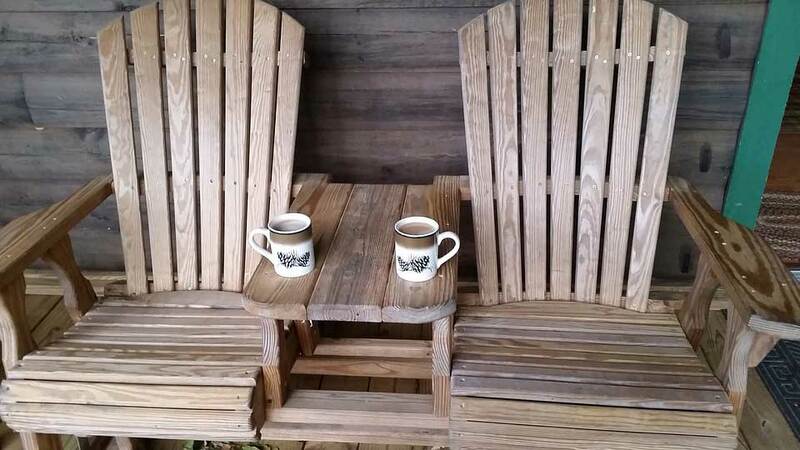 Refinishing antique or old wooden furniture items has become quite a popular hobby these days. And, for sure, it is attracting the interest of more and more people since years now. Not just this process is creative but a rewarding DIY as well that can help you gain high-quality piece after everything is done. And then, you can decorate your office or home space with this newly finished product. However, when you decide to do this process on your own, there is a lot that you must know about before you take the plunge. You should be considering certain factors and following some steps to gain the best results. Whether you are refinishing your old gem or another family heirloom, unless you are not sure, taking a dig can be a fatal loss. 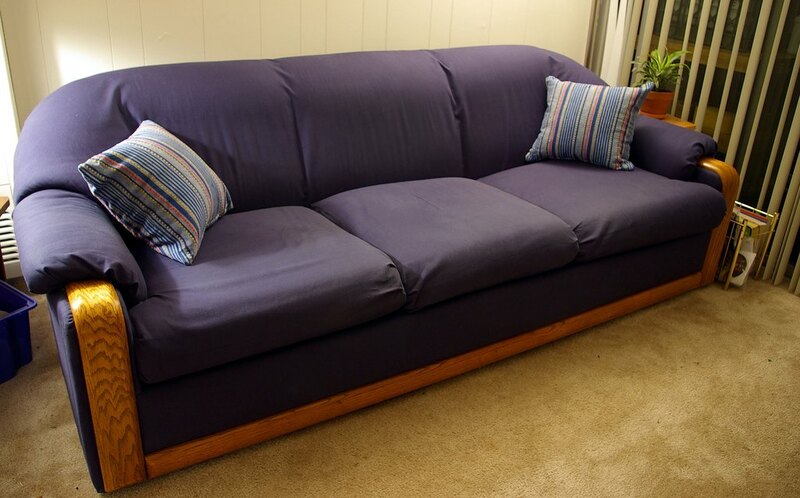 Before beginning, figure out whether or not your furniture piece needs to be peeled off. Sometimes, some pieces don’t need to be stripped off their existing polish or peel but can be coated or wiped cleanly to revitalize the finish. Also, keep in mind the situation of the furniture piece. If it is not sturdy and swaying from one side to the other, then it is recommended to take help from experts as it may even result in unfortunate damage to the furniture piece. Considering how furniture refurnishing is becoming one of the worthwhile processes out there, understanding the entire process profoundly is important before taking the plunge. 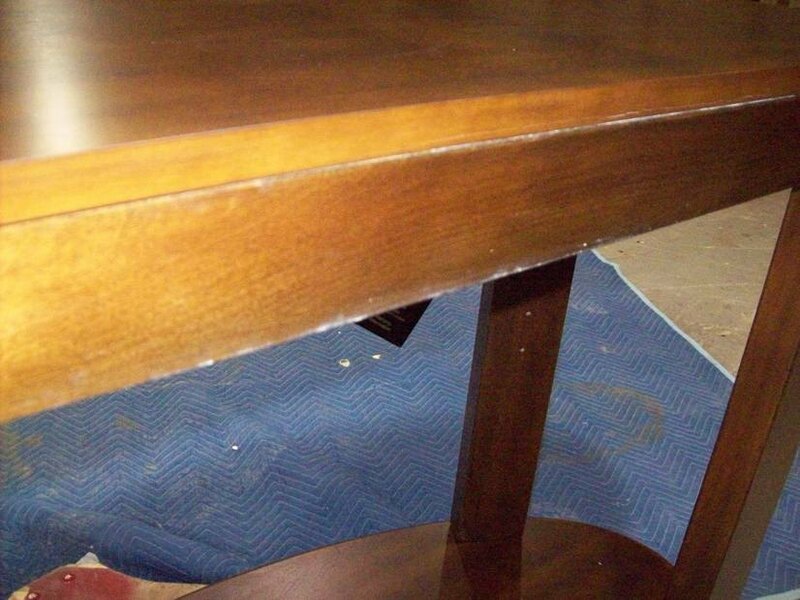 There is no dearth of people mismatching the terms of furniture refinishing and furniture restoration. And, they end up worsening the situation of their furniture even more. Thus, it is highly recommended to know what you require and how you are going to achieve it. If you think you can DIY the process of refinishing or restoring, it is well and good. 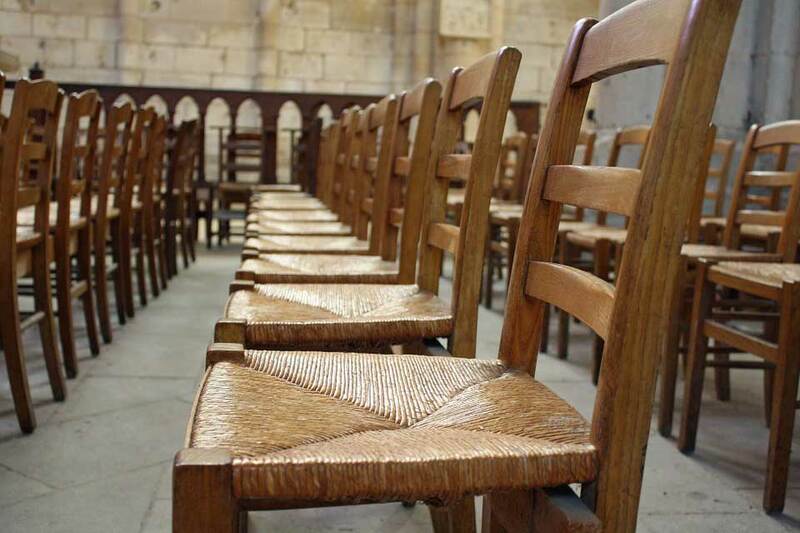 If not, you can always take help from experienced professionals, like Austin Furniture Repair.